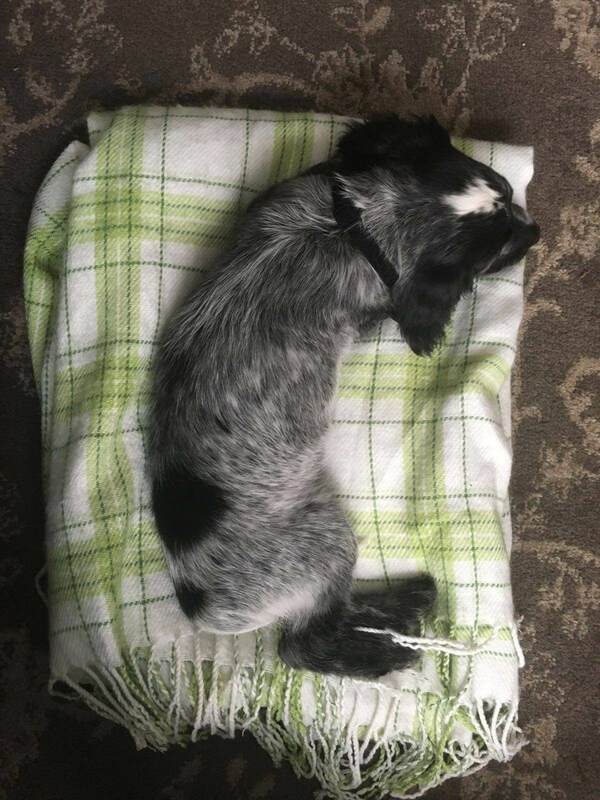 The Autumn and Winter can be pretty stressful for our four legged friends. It feels like November-January is pretty much open season for fireworks, at least where I live anyway. 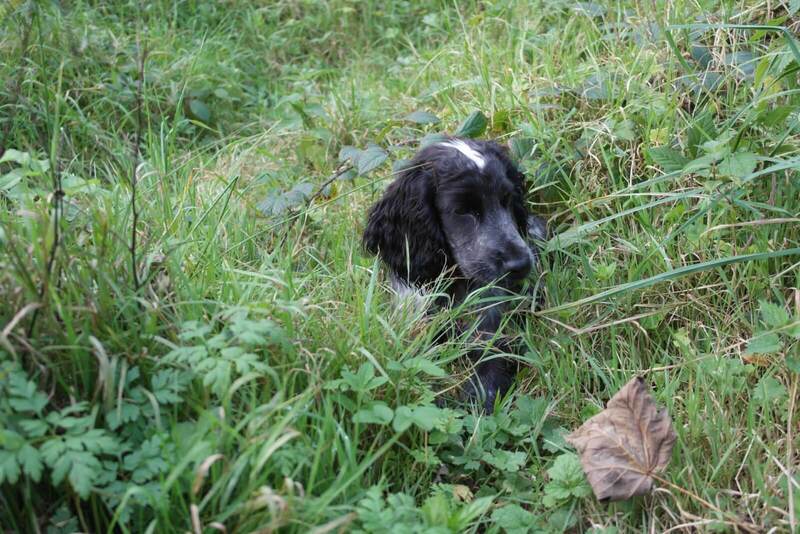 Don’t get me wrong Halloween; Guy Fawkes, Christmas, New Year – it’s all good fun but it can be difficult for our pets. Lintbells are a company who specialise in supplements for dogs, they are best known for their joint and skin supplements YuMOVE and YuMEGA. 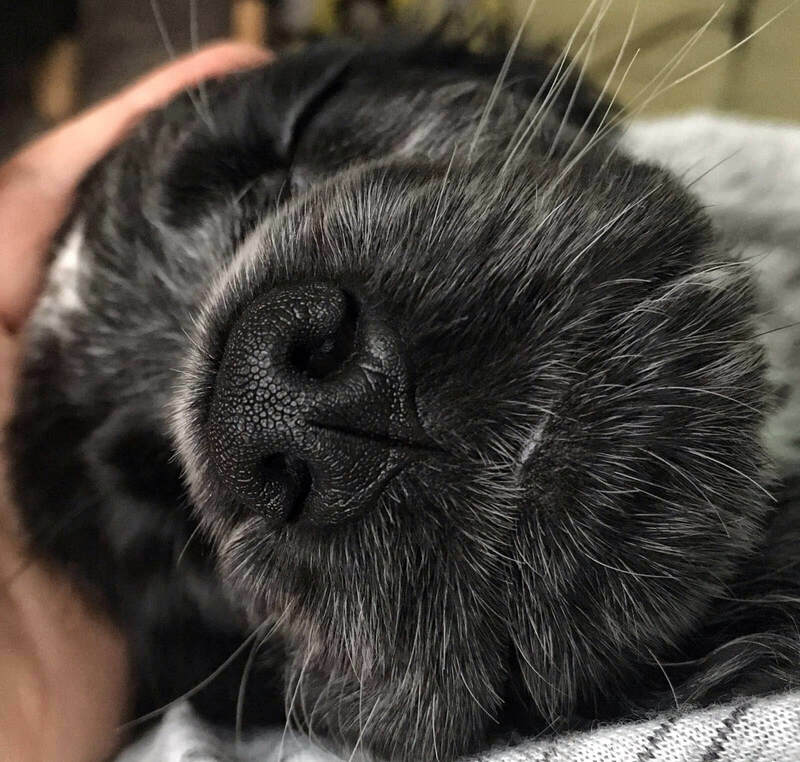 They’ve recently come out with YuCalm, an all natural dietary supplement designed to help dogs relax and cope better with stresses like fireworks. 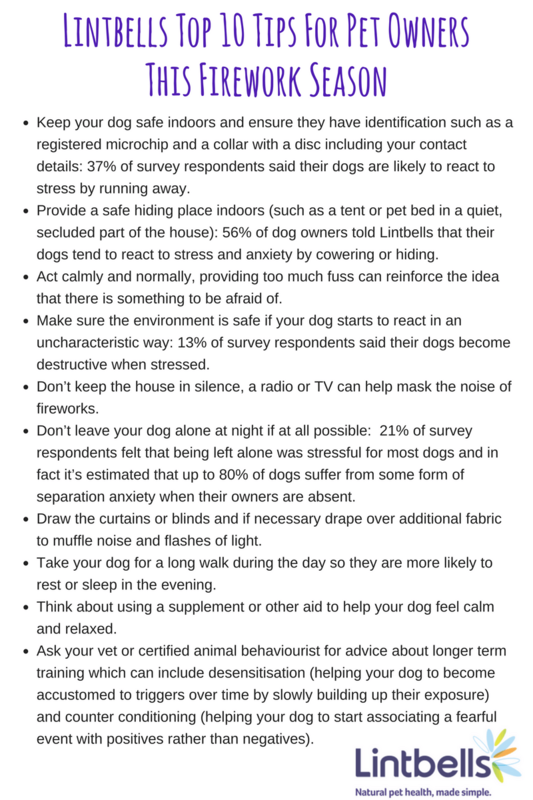 We’ve been trying YuCalm out with Cali recently for a few reasons – firstly, as I said, it’s firework season and I was concerned that she’d find all the noise upsetting. I have memories of our family dogs finding the whole experience awful and spending weeks on edge. It’s such a shame to see your usually happy loveable pooch acting out of character so I’m thrilled to be able to take steps to support Cali. Also, this time of year is a bit hectic for us – in the run up to Christmas we’ve got lots of trips away, visitors coming and we’ll be moving before the end of December. All this change and uncertainty could affect her and I don’t want her training to suffer because she’s under stress. 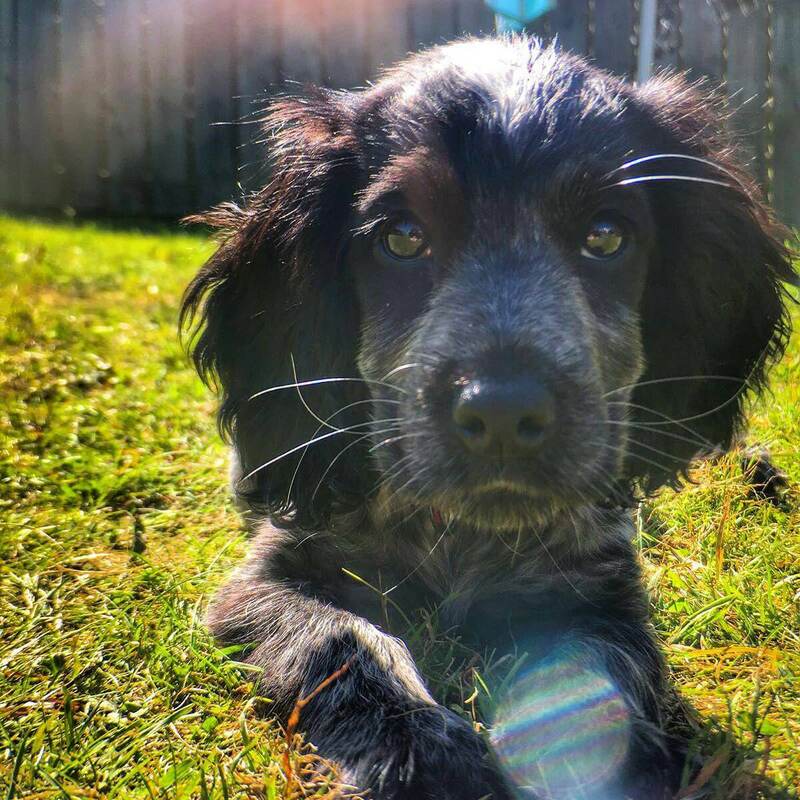 According to findings from The National Dog Happiness Survey after moving house and the arrival of a new household member, firework noise was identified as one of the main triggers of stress in dogs – with 48% of respondents claiming most dogs would be affected by it. So as I said, we’ve been using YuCalm to help Cali stay relaxed during firework season and we’re going to keep it up for the next few months. Administering the tablets is pretty simple, you either offer them like a treat of put them into your pets food bowl. So far I’d say it’s been really effective – we’ve made it through Halloween without incident and I’m hopeful she’ll continue to cope well with fireworks and all our changes to come over the next few months. I hope some of those tips were helpful – to see a quick video of how I give the tablets to Cali and hear some more of our first impressions pop over to my Youtube channel. 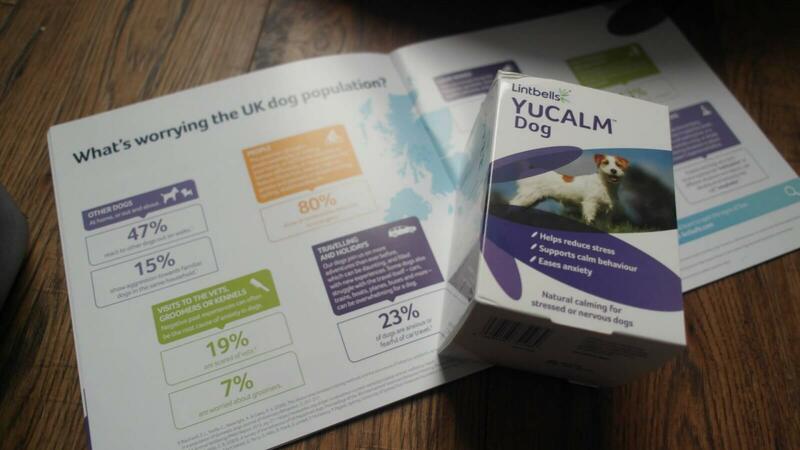 YuCalm Dog is available from veterinary practices, pet shops and online retailers. 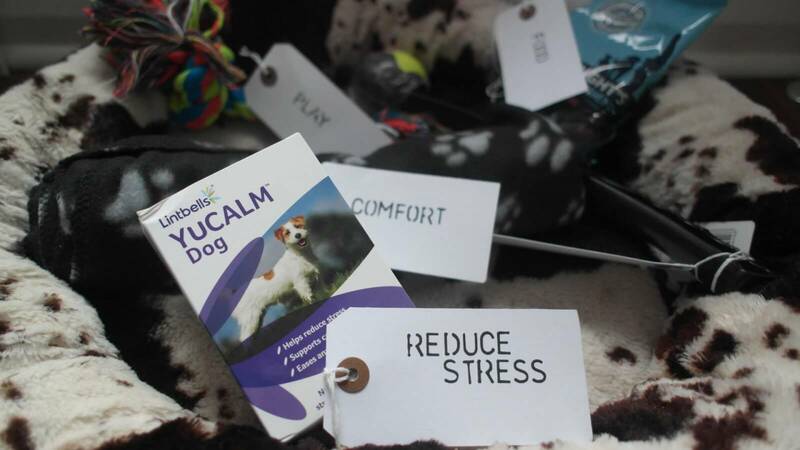 For more information on YuCalm Dog, visit www.lintbells.com or call 01462 416866 to talk to the experienced advisers on the Lintbells team. It must be very frightening for animals with all the noise fireworks make,I know they scare me a bit with their loud banging. Fireworks are so hard for our furry friends. I know my cat has spent the last week or so hiding underneath the bed each evening as soon as the first bang goes off. I had not heard of this before. What a great idea. My dog has not been affected by the noise but a friends dog was so scared 🙁 I will have to tell her about this.